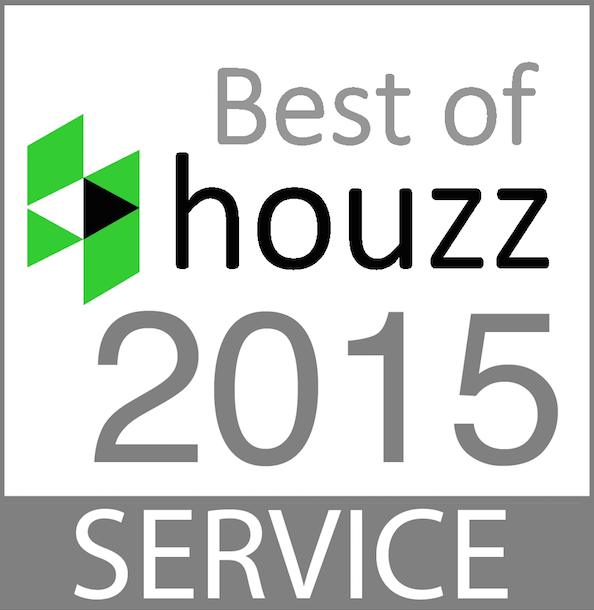 Layton, Utah, February 23, 2015	(Newswire.com) - Utah Basement Kitchen and Bath of Layton, Utah has been awarded “Best Of Houzz” for Customer Satisfaction by Houzz, the leading platform for home remodeling and design. The 6 year old remodeling company was chosen by the more than 25 million monthly unique users that comprise the Houzz community from among more than 500,000 active home building, remodeling and design industry professionals. Utah Basement Kitchen and Bath is Utah's premier basement, kitchen and bathroom remodeling company. Serving Layton and Salt Lake City, Utah BKB's clients are their top priority. From your first communication, through the estimate and design process, all the way through construction, Utah BKB works hard to ensure that customer needs are met. 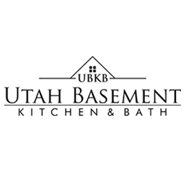 Utah Basement Kitchen and Bath is so confident in their work that they include an unprecedented 10 year service warranty on every project. Plus, they're so confident that they can finish on time that they’ll give you $25 for every day they go over! Call 801-510-0303 for a Free Estimate Today! Utah Basement Kitchen and Bath is Utah's premier basement, kitchen and bathroom remodeling company. Serving Layton and Salt Lake City since 2008, our clients are our top priority. Contact us today for a Free Estimate!